BROW BOOKS IS OUR BOOKS IMPRINT, ESTABLISHED IN 2016. WE PUBLISH BOOKS ACROSS A VARIETY OF GENRES, STYLES AND FORMATS. 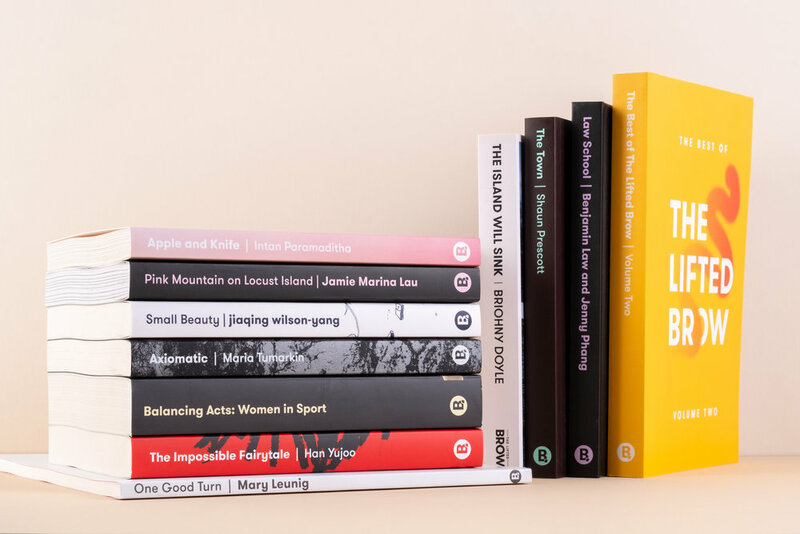 Like everything we do, our book publishing at Brow Books has a keen focus on working with authors from the margins: people who live and write from demographic margins, and/or writers whose work sits in the literary margins. We promise to publish the kinds of books that no one else is publishing, from authors that no one else is publishing, about subject matter that isn’t generally covered, from viewpoints that are too often ignored.